Forum :: Oscraps.com > :: Resources :: > Freebie Fun! Freebie Fun! 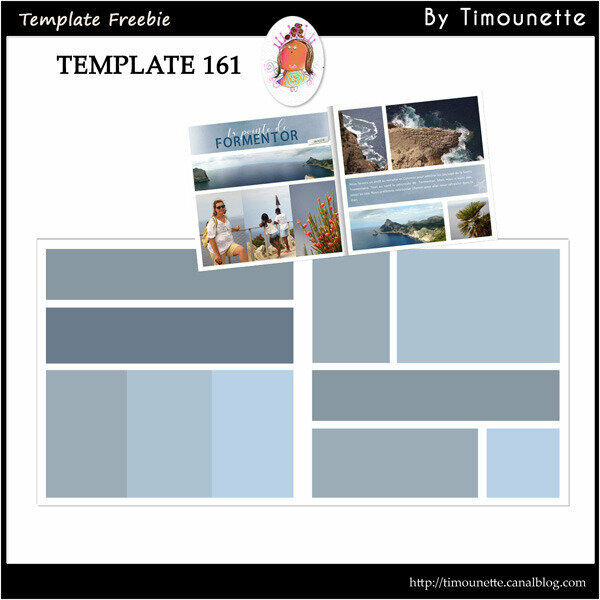 Find a new freebie or RAK scrap? Post a link in here... but remember, NO Hotlinking, No Share Sites! Just real, honest to goodness links to honest to goodness sites! Stunning! Thank you for sharing this!